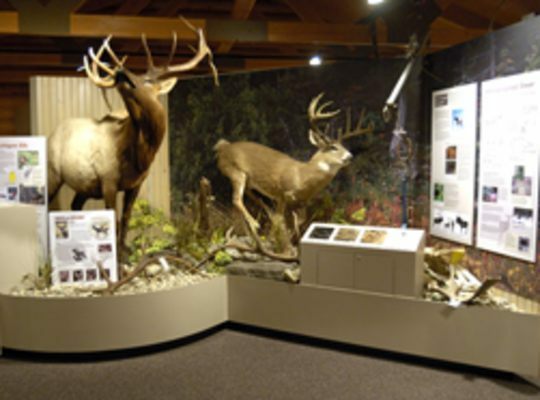 The Carl T. Johnson Hunt and Fish Center, located in Mitchell State Park, is named for the founder of the Michigan Conservation Foundation who is a life-long supporter of hunting and fishing. The center is universally accessible. The spacious lobby features an information counter, marsh diorama and wall-size aquarium stocked with native Michigan fish. The meeting space holds up to 70 people for meetings, presentations, and other special events and features two large presentation televisions. Also located on the property is the Heritage Nature Trail, a 3.5 mile trail available year around with interpretive signage.  The center was constructed by the DNR with financial assistance from individual donations and from the Rotary Club of Cadillac Foundation.